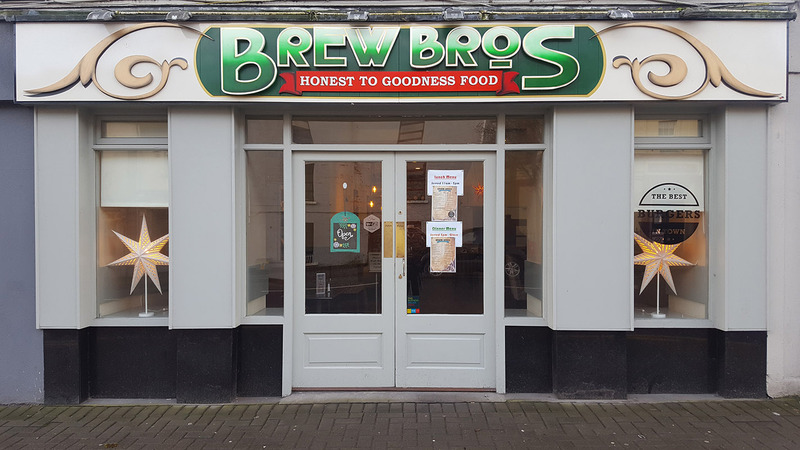 Brew Bros has gone Bistro.............. We originally opened as a gourmet burger restaurant in Castletroy, Limerick back in 2012 and grew the business steadily, mastering the gourmet burger offering along the way. In May 2017, we opened our 2nd branch in Nenagh, Co. Tipperary. Towards the end of 2017, we decided we wanted to take Brew Bros to the next level. 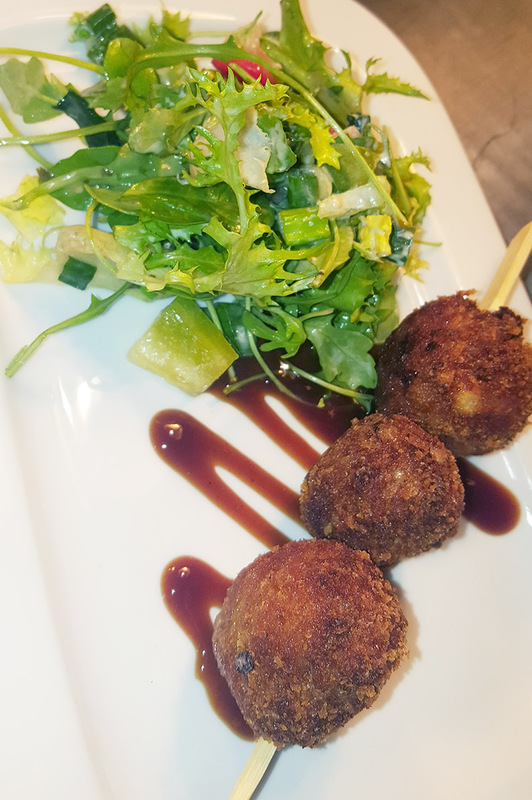 We have revamped our restaurant and menus, still offering the best burgers in Tipperary along with an exciting range of locally sourced and freshly prepared dishes for you to try. 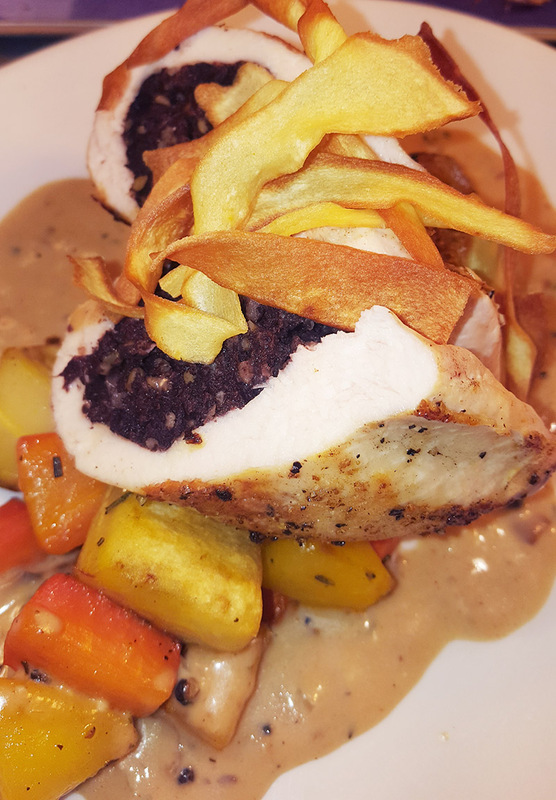 We offer an Early Bird on our new Evening Menu from 5pm to 7pm Monday to Saturday. 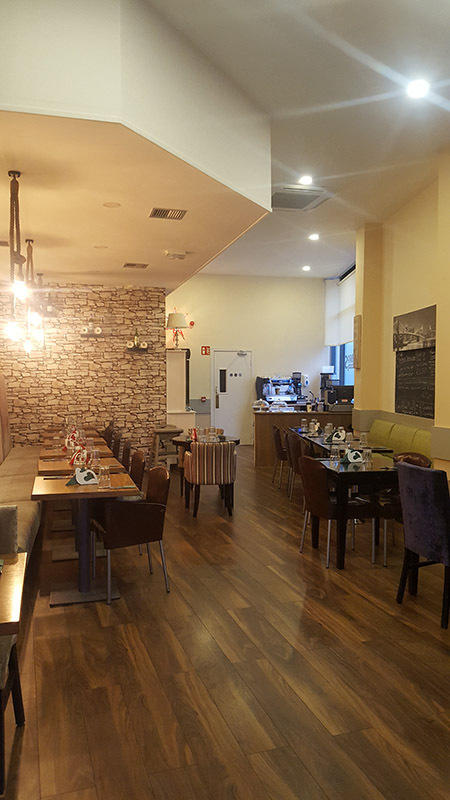 2 Courses for €16 or 3 Courses for €20. Starters highlights include our Delicious Hot wings, Pulled Pork Pinchos and Goats Cheese Tartlet. Main dishes include Crispy Duck, 8oz Ribeye Steak and of course our Famous Beef & Chicken Burgers! Gorgeous desserts to finish the job off like Apple Pie, Chocolate Brownies and Sticky Toffee Pudding. Nice cup of the world famous Lavazza Coffee to wash it all down. Select from our delicious lunch (including an all-day breakfast) & dinner ranges or just pop in to relax & catch up over a freshly brewed coffee or perhaps something stronger... Our wine list is selected with quality and value in mind or why not try one of our very popular microbrewery craft beers; known for their great flavour and refreshing taste. 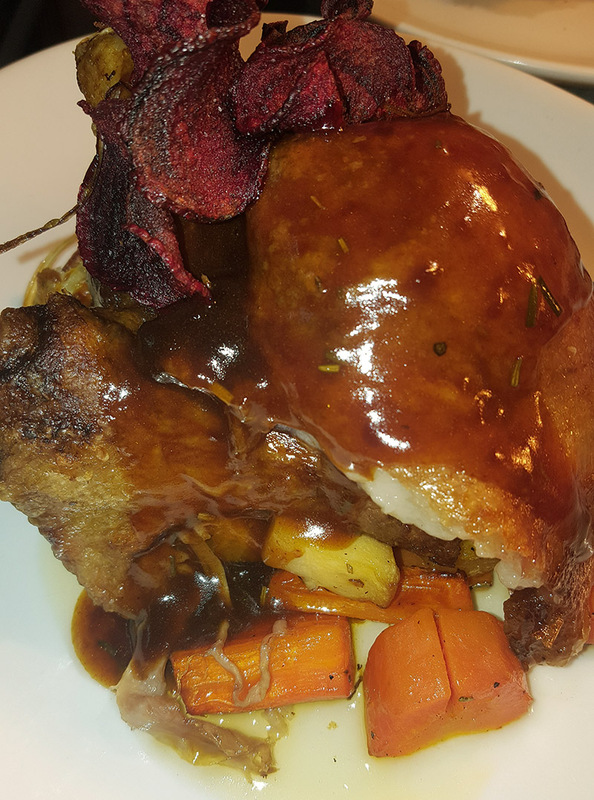 Our healthy, wholesome food is prepared to order using only the finest local ingredients, while our children’s menu offers quality, traceable options at great value.